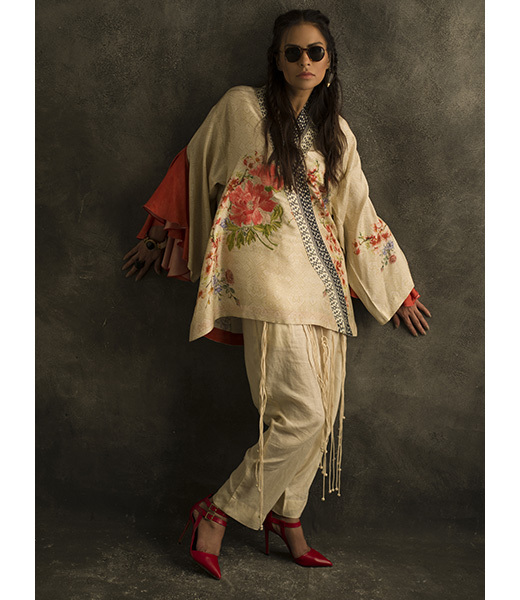 Shamaeel Ansari is one of the living legends of Pakistani fashion with twenty-four years of work in the industry under her belt. 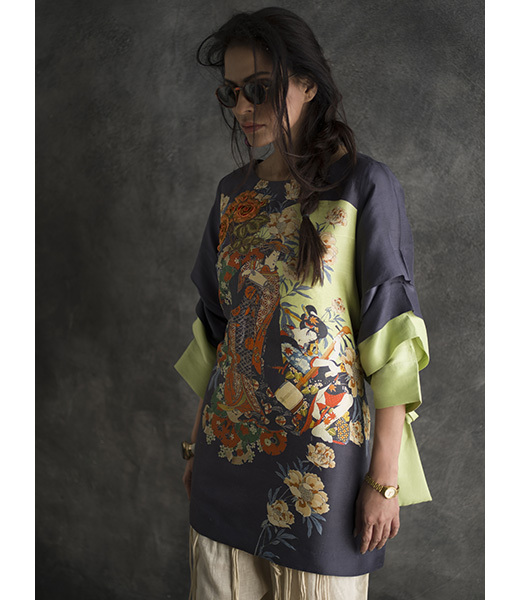 Her quintessential label has stood the test of time and expanded its presence globally. 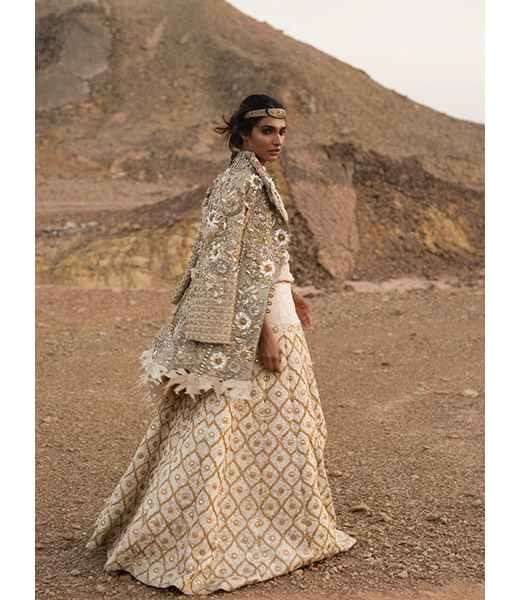 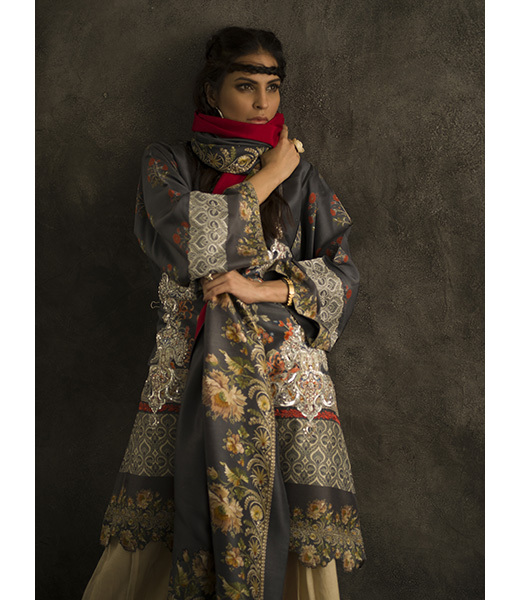 Shamaeel's style is laced with magnificence and grandeur, while her couture is luxuriant and distinctly bordering on the regal, her new prÃªt is a cluster of price sensitive high fashion that leaves a unique stamp of ingenuity on a melange of fabrics. 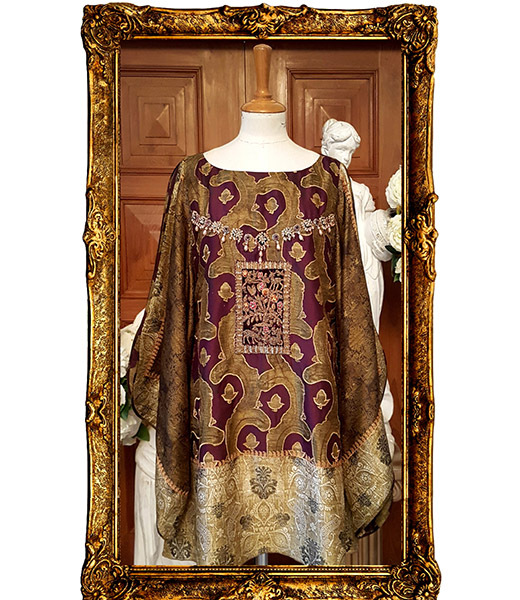 Her collections have evolved over the years from flamboyance to an elegant mellowness, gently embued with a sense of magic and mystery. 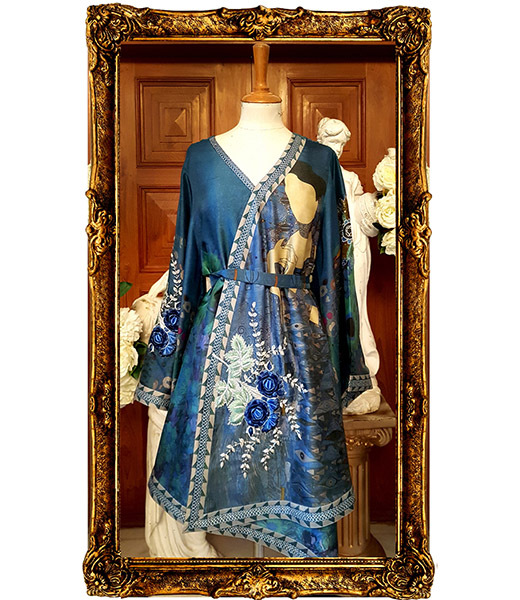 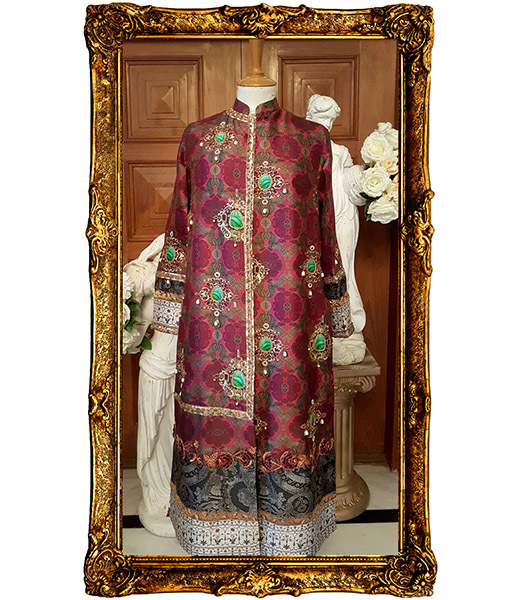 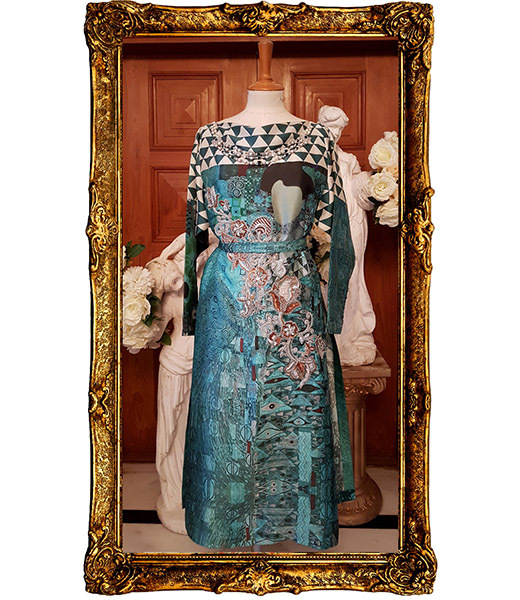 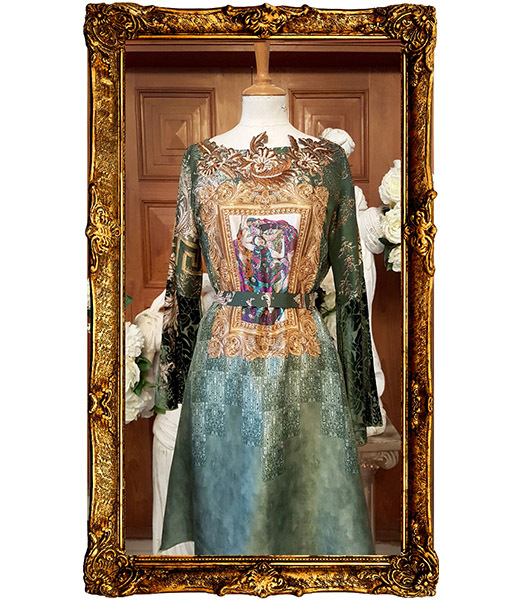 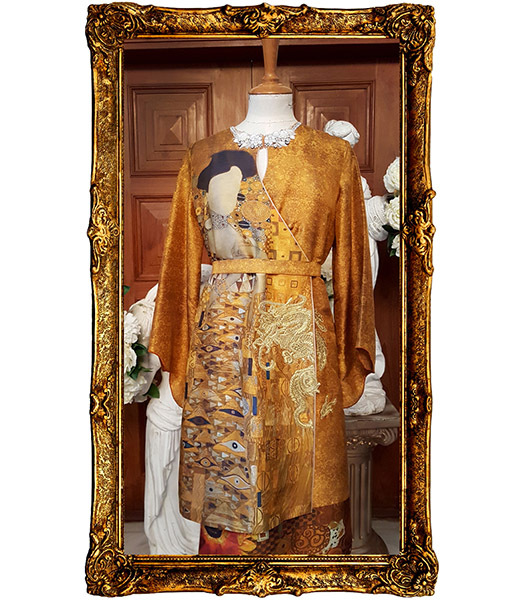 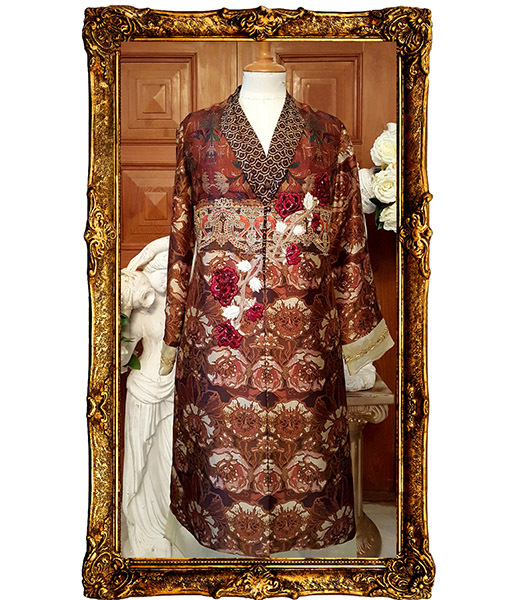 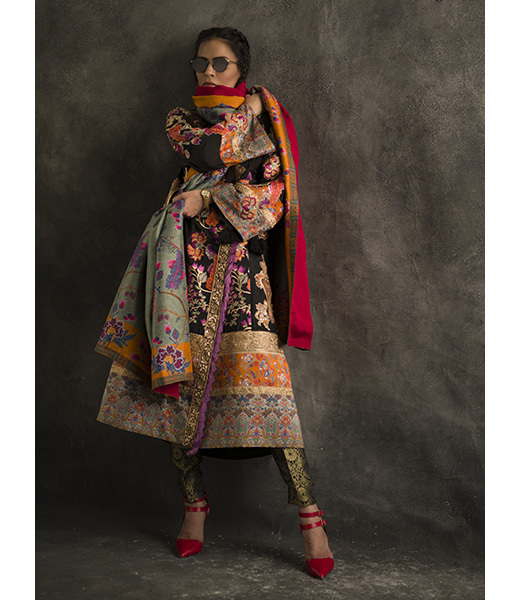 She is renowned for her jewel tone jackets, richly worked monochromatic long coats, elegant cuts with constellations of threads, applique, sequins, colour,and prints. 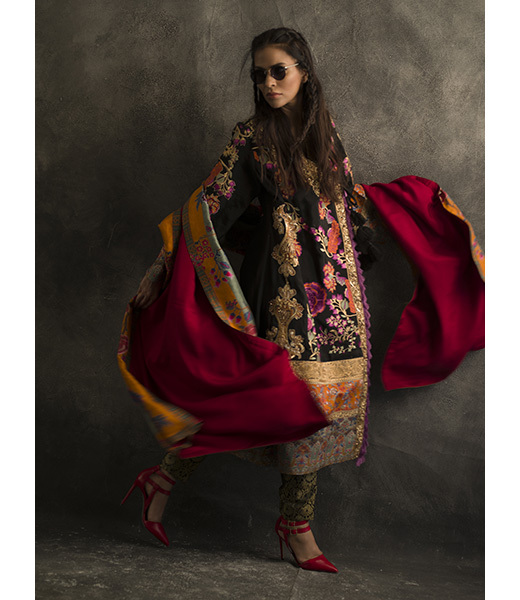 She skillfully plays with elements and imagination to weave vibrant tapestries of colours and textures. Blending east and west, leisure and decadence, oriental and the outright contemporary sensuously in her creations. 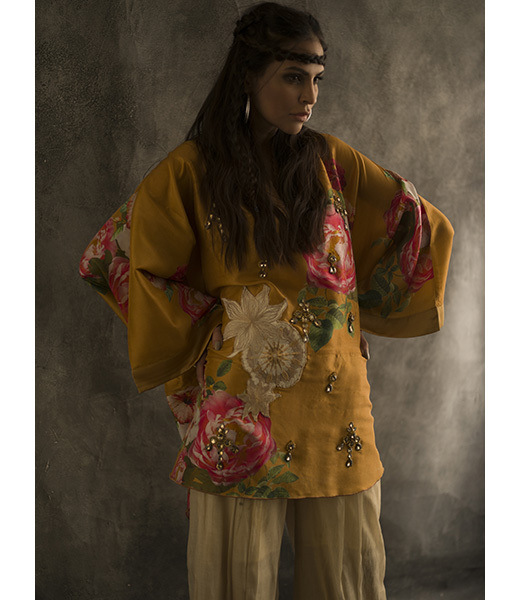 Her mastery over vintage techniques is staggering. 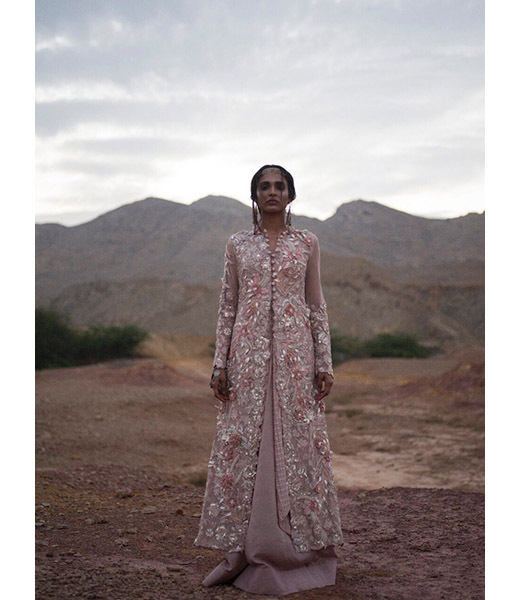 She is available via appointment at her studio based in Karachi. 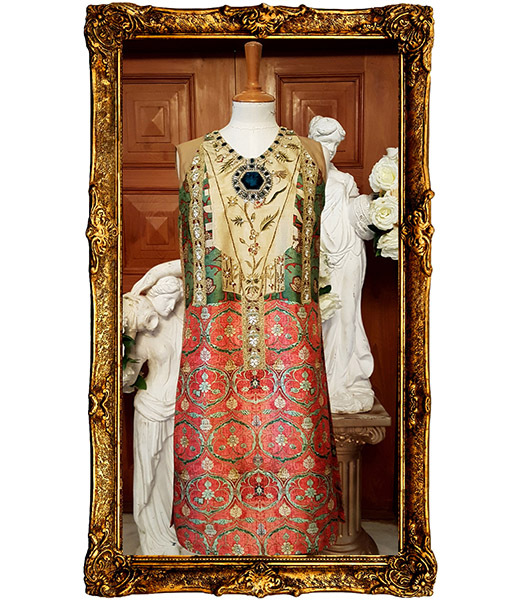 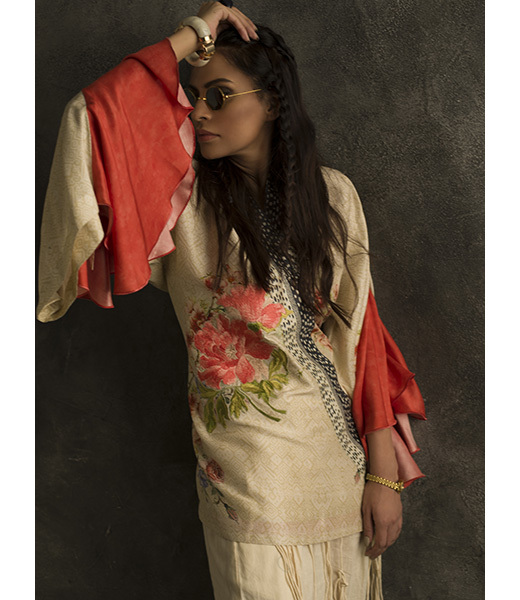 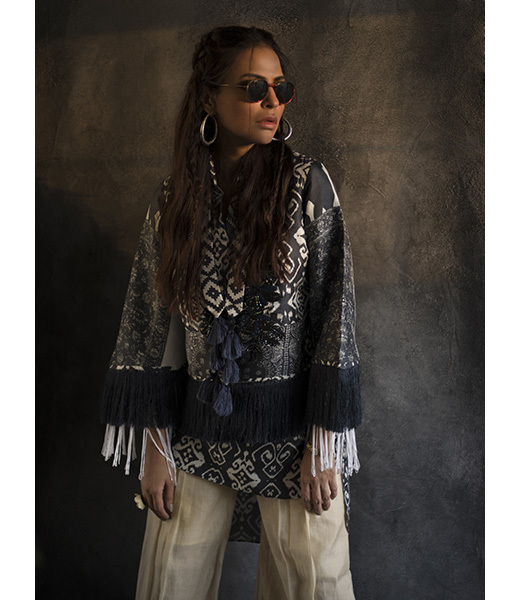 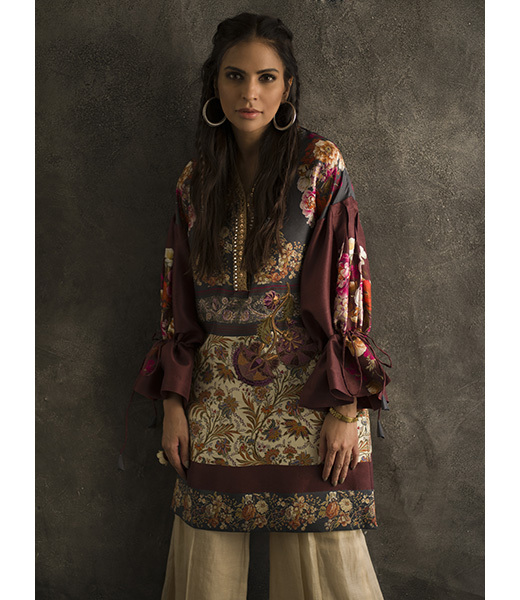 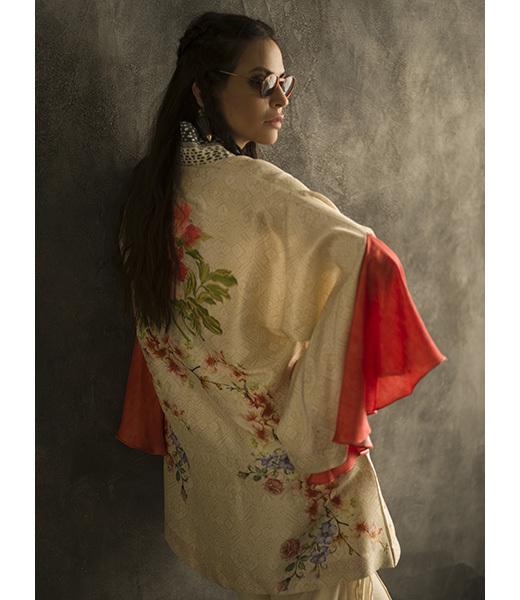 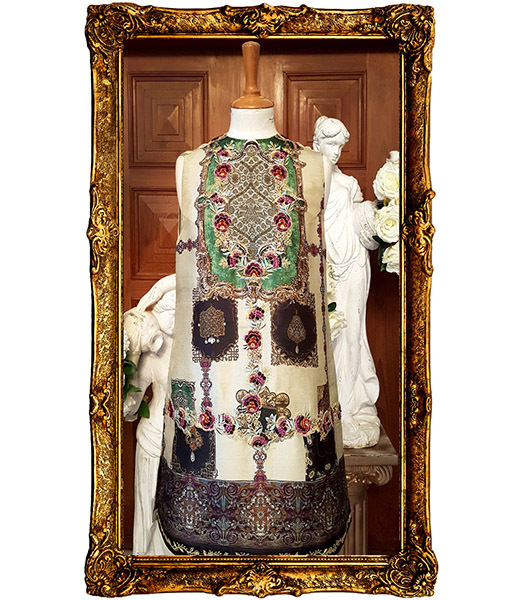 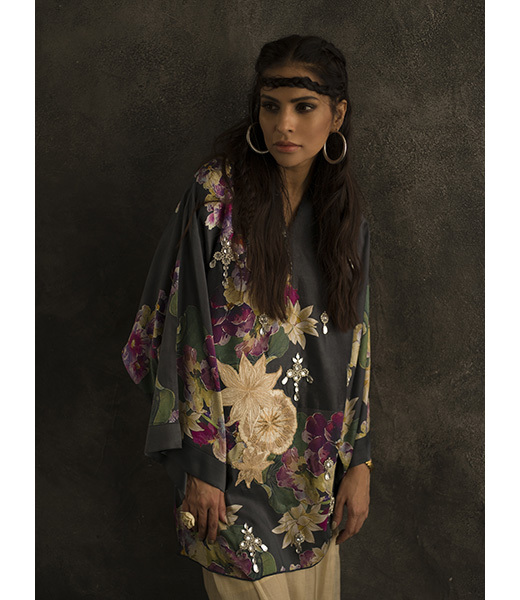 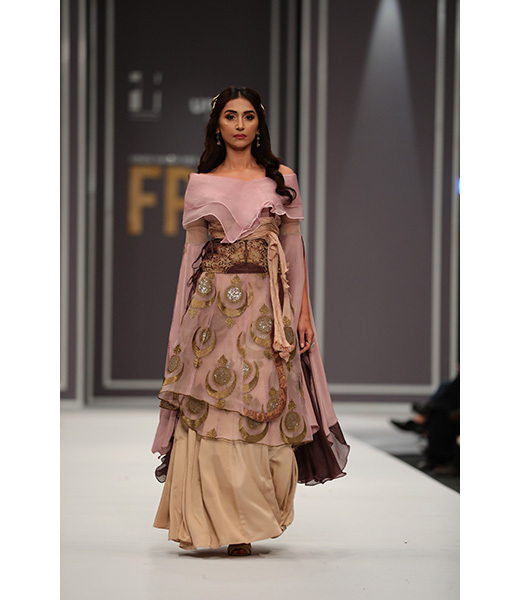 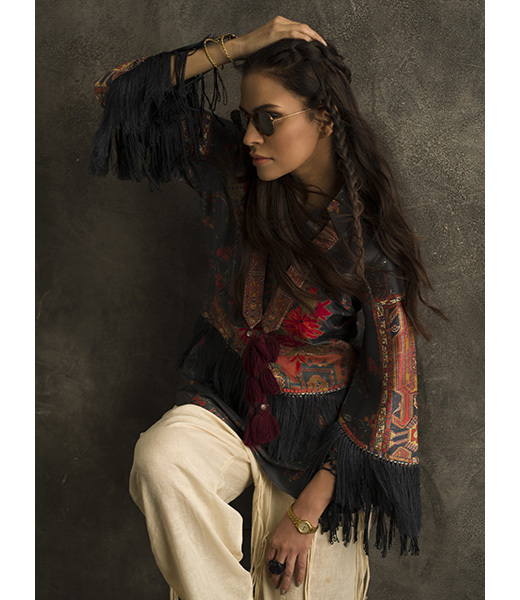 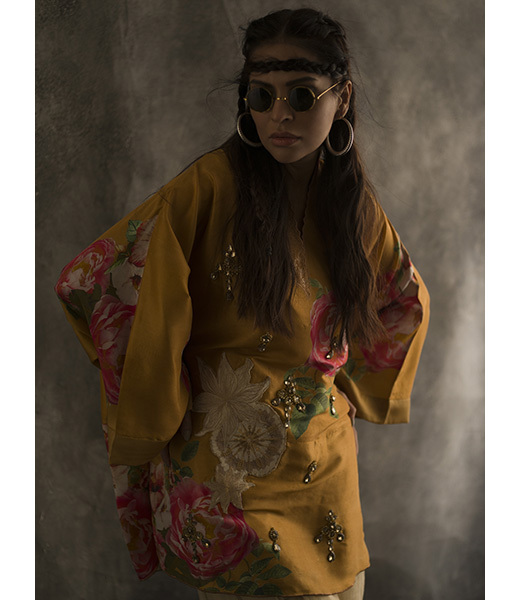 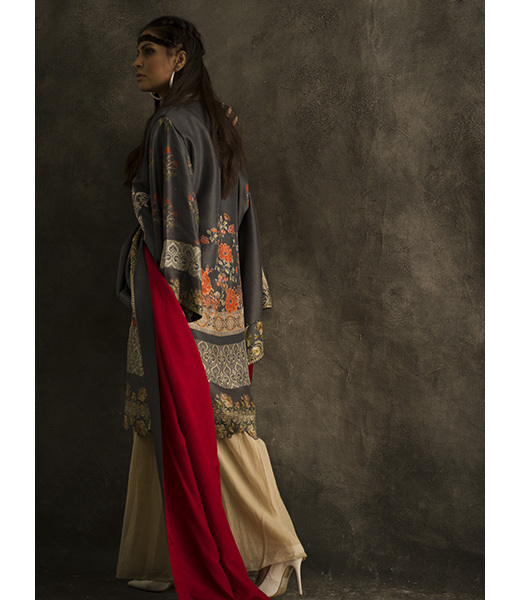 The label is stocked at eclectic boutiques in India, Dubai and throughout Pakistan. 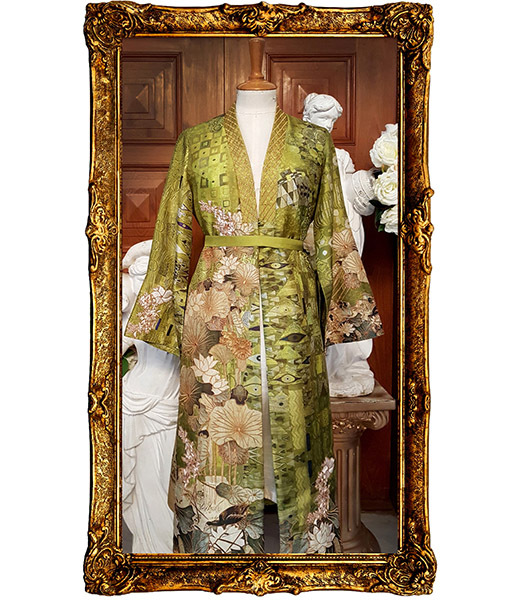 Visit our Events page for updates on new stocks and exhibits.